Ree Drummond has turned to readers for ideas on her next cookbook—and their response is nearly unanimous. This article first appeared on Cooking Light. 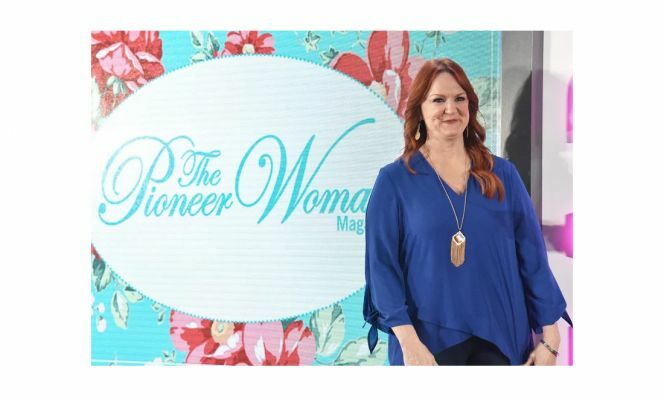 Between those who watch The Pioneer Woman on the Food Network, read The Pioneer Woman Magazine, or have bought one of her cookbooks (or her line of cookware), Ree Drummond certainly has many fans. The 49-year-old kitchen maven and television star revealed on her blogthat she’s planning to release another cookbook in the fall of 2019, and she asked her loyal fan base what they’d like to see next. So far, more than 900 people have chimed in—and there&apos;s definitely a common theme. An overwhelming number of people are asking Drummond for low-carb, low-calorie, and diet-friendly recipes. The fact that Drummond&apos;s fans (who are familiar with the Pioneer Woman&apos;s indulgent, comforting recipes) are asking for lighter dishes could signal that this next title will be drastically different from the rest. "Maybe a cookbook with lighter versions/ low carb recipes. Keep everything else the same. I love the step by step pictures!” a reader named Kristen Adkins wrote. Another fan, Angie Foster, also requested low-carb dishes, as well as any plant-based meals that Drummond could share from her own previous experience as a vegetarian. Fans also requested recipes for the Instant Pot or slow-cooker. A few have even asked for weekly meal plans. In the past, the Pioneer Woman&apos;s cookbooks have featured detailed recipes with great photos, and personal tales from Drummond&apos;s life on her sprawling ranch in Oklahoma. If Drummond does decide to focus on healthy, wholesome meals, we’re sure she&apos;ll do it in her own charming way. And readers have made it clear they&apos;d still like to hear stories from her farmhouse kitchen in Oklahoma. 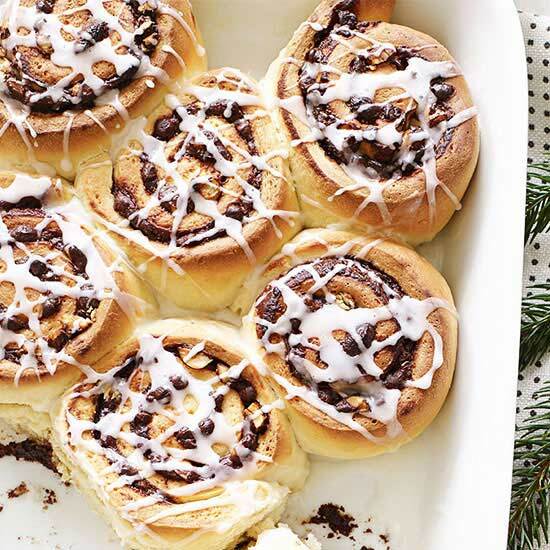 While we all wait to see if Drummond will indeed decide to take on "healthier" comfort food, we here humbly suggest her readers take a minute to hear from Cooking Light&apos;s own assistant nutrition editor, Jamie Vespa, who has been reinventing indulgent dishes by giving them healthy twistsfor a quite a while now. And just like Drummond, Vespa shares her kitchen tales and tips—via her new Facebook show, The New Healthy. As far as meal planning goes, we&apos;ve got you covered—in fact, we just launched a new newsletter designed to help you get healthy meals on the table every night of the week. It&apos;s called The Prep, and you can join the more than 200,000 readers who use it to their advantage every weekend right here.